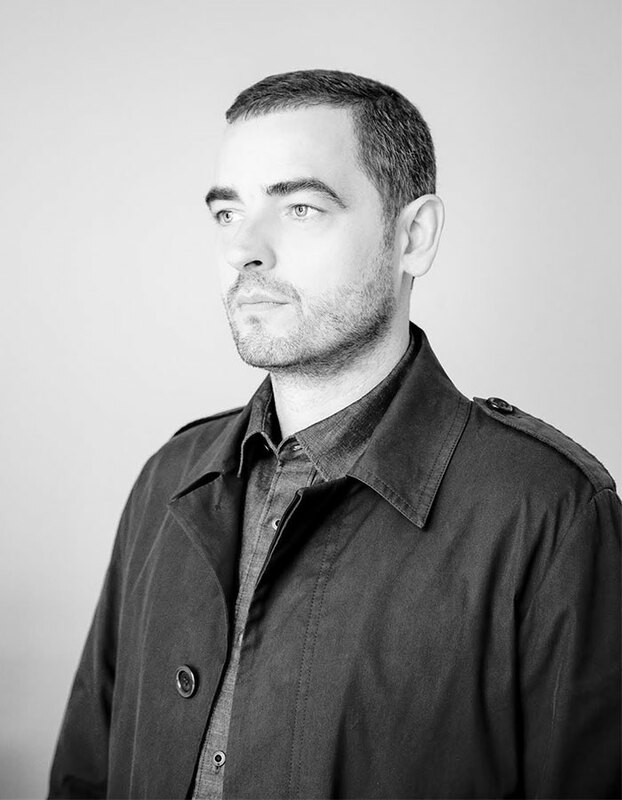 Sascha Lobe is the founder and head of the creative studio L2M3 and works in all areas of visual communication. Since being set up in 1999, the studio has established itself as the prototype of contemporary German design and has achieved international recognition. In addition to his work as a designer, he teaches typography at the design academy HfG Offenbach, works as a design curator and develops event concepts like the international typo symposium ‘babel’. Lobe describes his work as achieving a balance between translating and creating.